Use this formula on the face, neck and chest as far as the collar bone at night and sleep while it tones skin and helps prevent wrinkles. 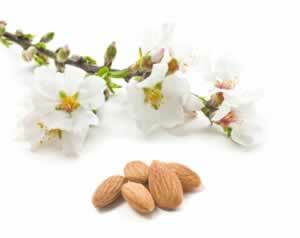 Dilute essential oils in 2 tablespoons of hazelnut, almond, or apricot kernal oil. Wrinkles :Natural beauty treatments that nourish the skin and diminish wrinkles.